Sleep deprivation is simply not getting enough good restorative sleep. Chronic sleep deprivation will affect brain function, causing daytime drowsiness. Sleep is the one thing that we are willing to sacrifice to achieve all that needs to be done in our busy days. We can thank adenosine for our desire to sleep. This chemical builds up in our blood stream when we are awake, and naturally breaks down while we sleep. This molecule signals our body to when it needs to rest and triggers sleep. Because of this, it is nearly impossible to function properly without the required sleep necessary. Also our “biological clock” (which is made up of tiny cell bundles in our brain) sends a signal to the rest of our body indicating a need for sleep. Melatonin (a natural hormone) is released when darkness falls. When Melatonin is produced, we have a feeling of sleepiness (usually between the hours of 12 am and 7 am). Night shift workers may feel drowsy during their shirt, because of this natural occurrence. Cytokines is another hormone that may play a key role in causing us to sleep, the research is ongoing. Habits, whether good or bad are not easily broken, and our sleep pattern is one of the most difficult to adjust. If you go to bed, and rise at approximately the same time every day, it makes sense that this habit will cause you to want to sleep. To be able to have more time to work or play, sleep may be limited, but ultimately the price is costly for anyone who is sleep deprived. Our overall mental and physical health is threatened and our safety is comprised. 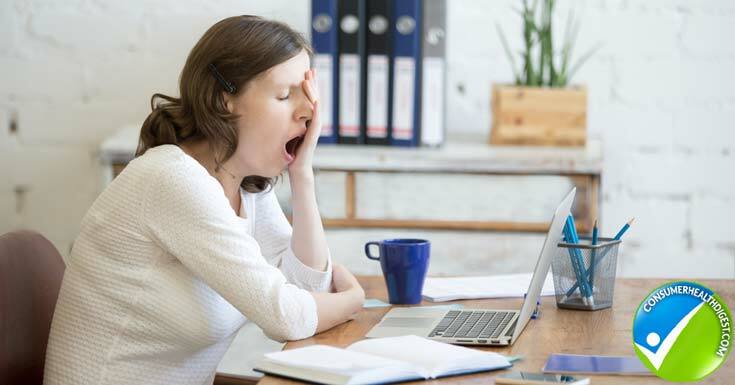 Many people may not be aware that sleep deprivation, more often than not, is due to a sleep disorder. If the particular sleep disorder is not detected and treated, many individuals may be sleep deprived for years. What Are The Causes of Sleep Deprivation? The causes of sleep deprivation can be internal (such as stress) and/or external (such as excess noise). There are major consequences of sleep deprivation. Performance levels decrease, and so does a person’s alertness (and this is extremely dangerous for drivers). Just one night of 90 minutes of sleep deprivation can reduce a person’s daytime alertness by more than 30%. Memory and the ability to process and retain new information are seriously affected when our bodies don’t get enough sleep. Sleep deprivations can also have a negative effect even on the best of relationships, especially when a person becomes “cranky”, due to lack of sleep and perhaps waking their bed partner by puttering around the house (that should be quiet during this time). Permanent injury is a huge consequence of sleep deprivation, on the job or off. According to the National Traffic Safety Administration, there are at least 100,000 car accidents that involve drivers that are sleep deprived and drowsy, 71,000 resulting in injuries and close to 2,000 resulting in fatalities. Overall, you are not living your life to the fullest, because you are constantly feeling tired and not able to enjoy simple pleasures. 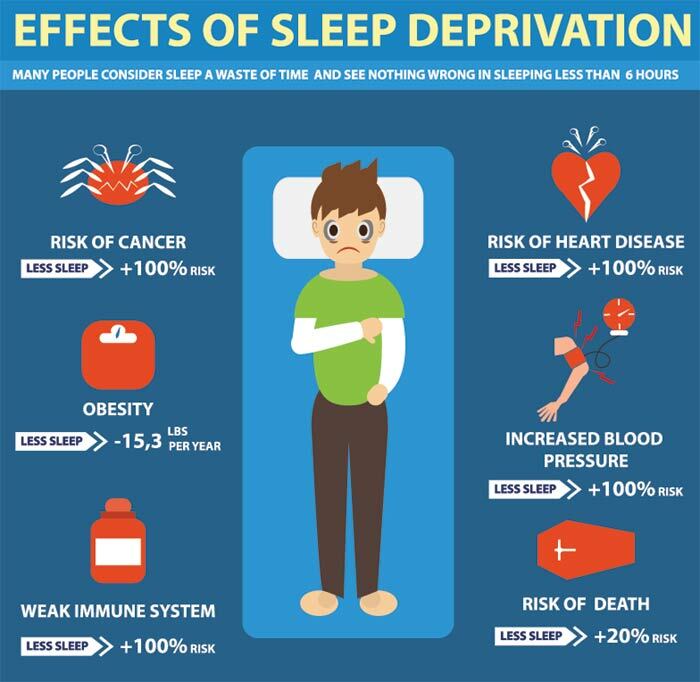 Besides the above mentioned, the medical consequences of long time sleep deprivations can include: obesity, heart issues, ADD (attention deficit disorder), and depression. What are The Experts Saying About Sleep Deprivation? According to the Center for Disease Control and Prevention, 65% of all Americans are obese (or at least alarming and dangerously overweight). Many experts believe that this rise in obesity is due to some sort of sleep problem (such as sleep apnea). Sleep experts are also warning people that the light from digital devices (such as cell phones, tablets and laptops) is a factor that causes sleep disruption. According to Australian and United States researchers, they have found that these devices emit 30 to 50 lux, and that is enough to mess up the circadian clock (our natural body clock), and also limit the production of the much needed sleep hormone, melatonin. How To Prevent Sleep Deprivation? The secret to sleep deprivation is getting more sleep, easier said than done, I know. Here are some tips to get better sleep and prevent sleep deprivation. 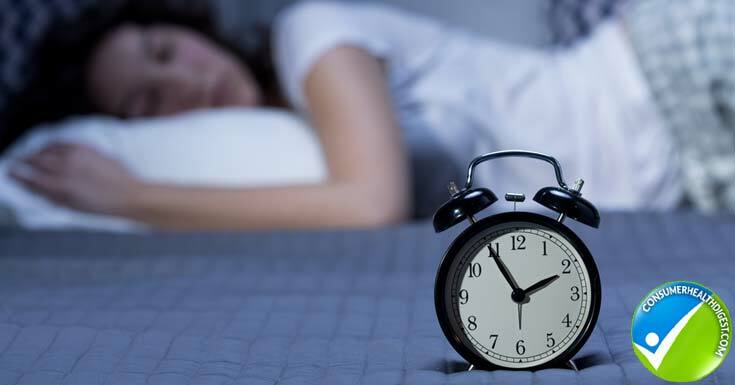 We hope this article has provided you with valuable information of the dangers of sleep deprivation, and a few tips on how to achieve a better night’s sleep. 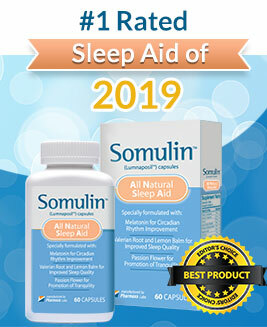 You can peep into best sleep aid supplements like Melissa Dream Sleep Aid review here which might also help to get relief from stress & achieve sound sleep. Thank you for taking the time to visit.